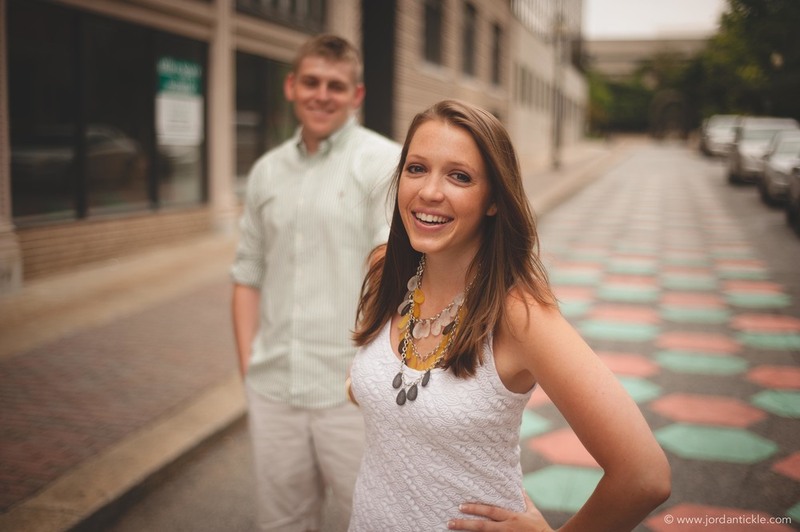 Engagement sessions are a blast! 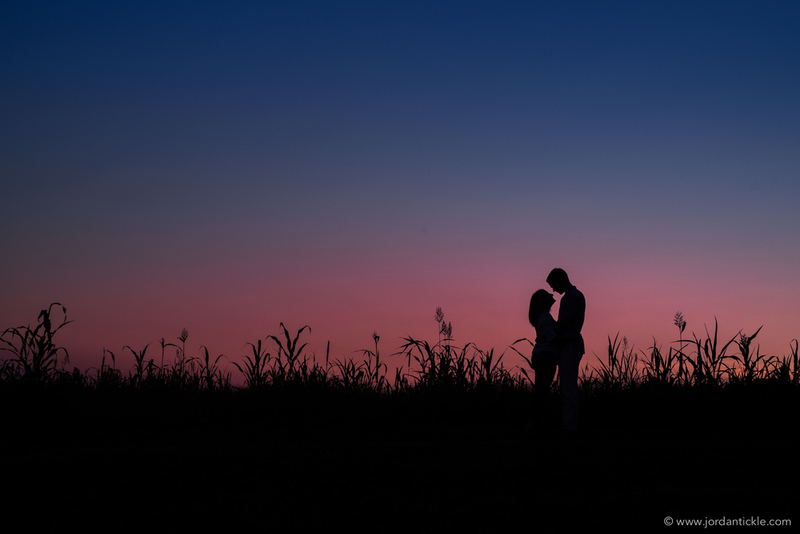 Many people just see them as "another chance to take photos," but I see them as a way to get to know my couples even better than I already do. 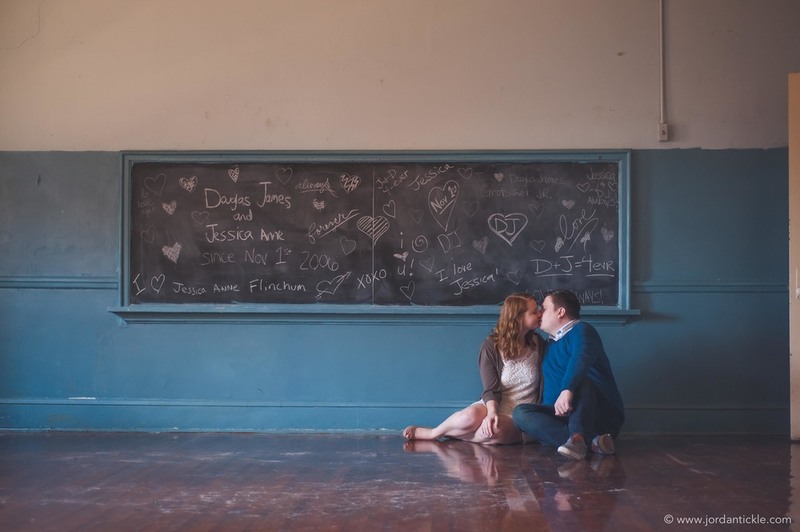 I take great pride in the relationships that I am able to cultivate with each of my couples, and one of the ways that I am able to do that is with your engagement session. Sessions are usually about an hour long, but aren't timed. We pick a location that suits you and the style you like best, and then let you be who you are as a couple. 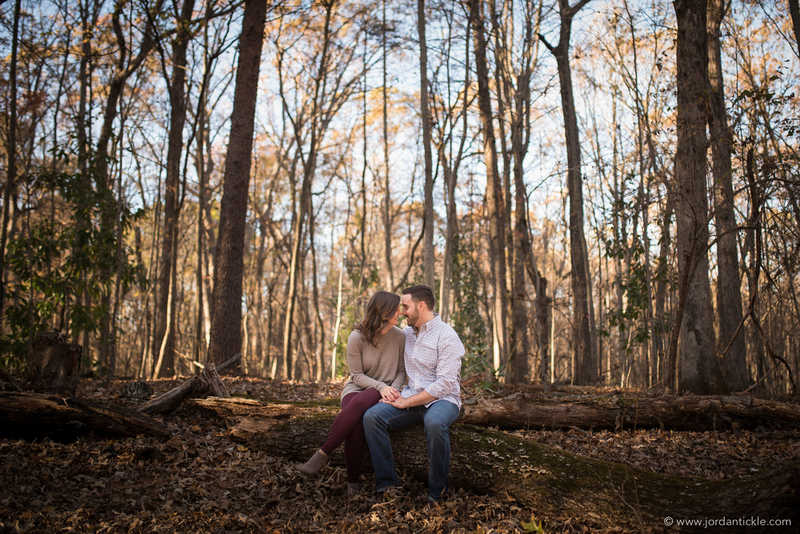 I'll keep you laughing, smiling, kissing and holding hands the whole time - it will feel more like a date than a photo session! For you to look your best and have the most genuine expressions, you need to be comfortable, natural and do exactly what you always do - be yourself! Check out reviews from recent sessions to see just how much fun my clients have! Give me a call, or shoot me an email today and we'll talk about how special and memorable we can make YOUR engagement photos! Do you need help planning your wedding? Download our FREE Wedding Planning Guide below!